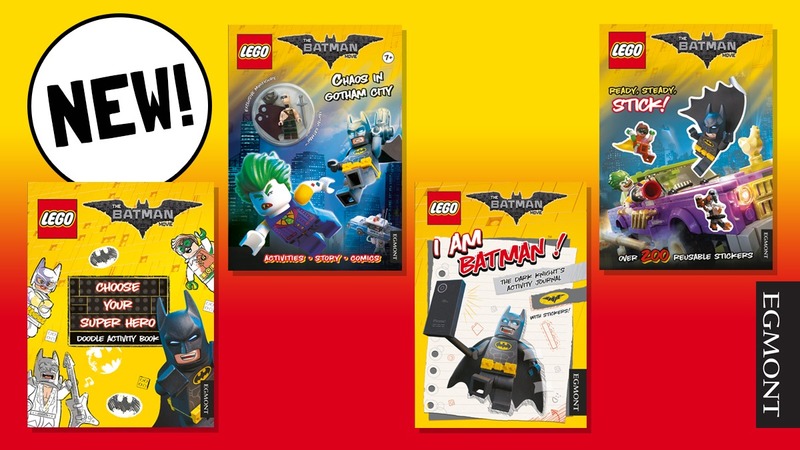 See the four new LEGO® The Batman Movie activity books! 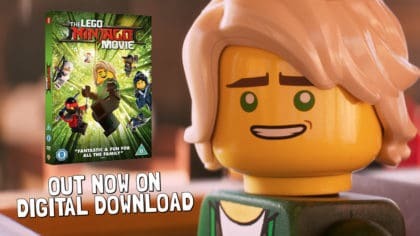 The movie is in cinemas now! 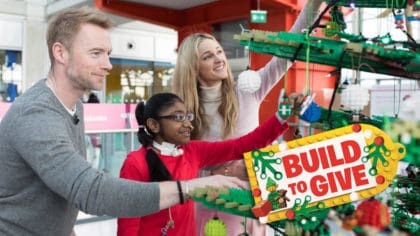 The LEGO® Batman Movie is in cinemas now – and Egmont have brought out some cool activity books to go along with the release! 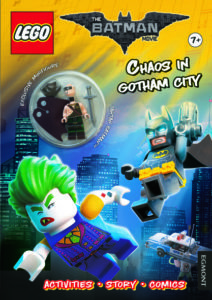 Each book is filled with exciting activities from Gotham City, where good guys Batman and Robin battle against super-villains like The Joker, Catwoman, Mr. Freeze, Harley Quinn, Two-Face, Poison Ivy and Scarecrow. 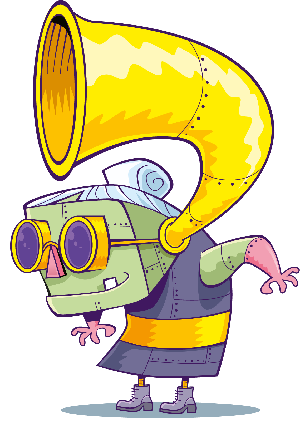 Choose Your Super Hero is filled with loads of awesome things to draw, colour and complete for loads of creative fun! 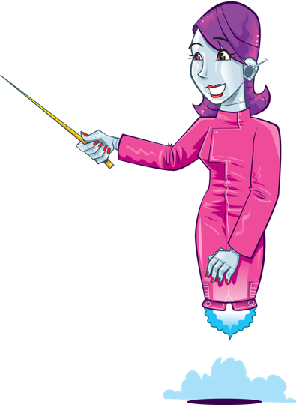 Chaos in Gotham City includes all-action comic strips and fun puzzles to entertain all Batman fans. It also comes with an exclusive Batman minifigure to collect! I am Batman! The Dark Knight’s Activity Journal is filled with heroic action and activities for you to help Batman save the day, plus some cool stickers, too! 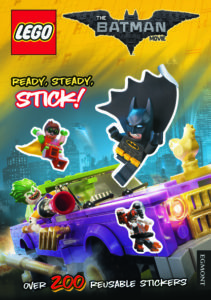 LEGO® The Batman Movie: Ready, Steady, Stick! 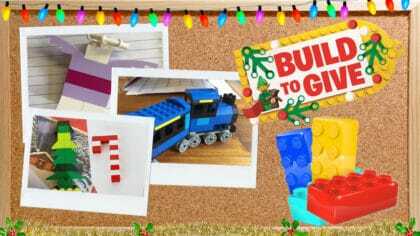 This new book from LEGO® The Batman Movie series is filled with exciting activities and stickers – it’s perfect for 7 to 10 year olds. 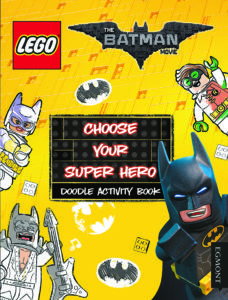 Plus, this action-packed activity book comes with an exclusive Batman minifigure – get it while stocks last! 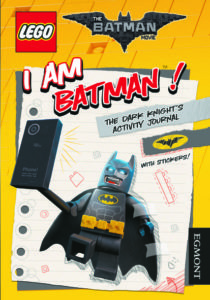 The LEGO® Batman Movie activity books are published by Egmont. IT is really exciting and I cant wait! 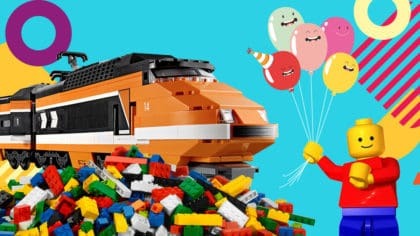 IT’s so fun!